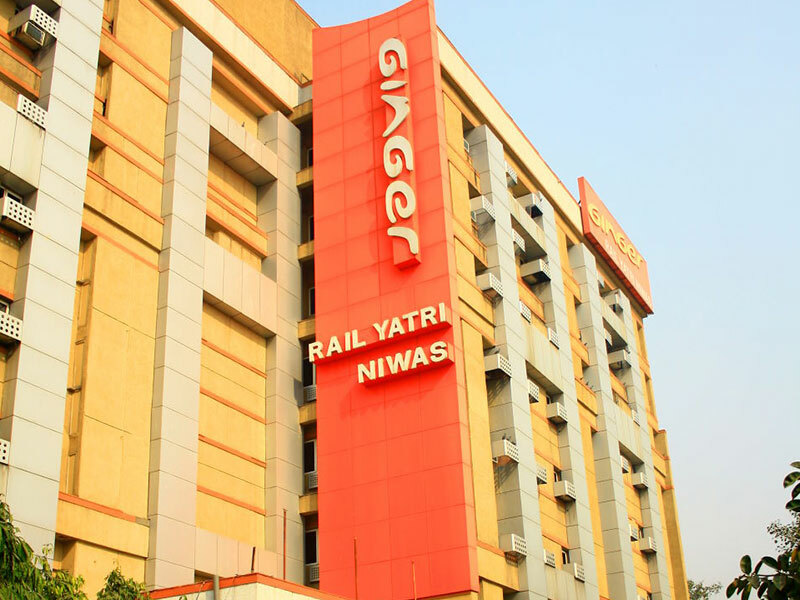 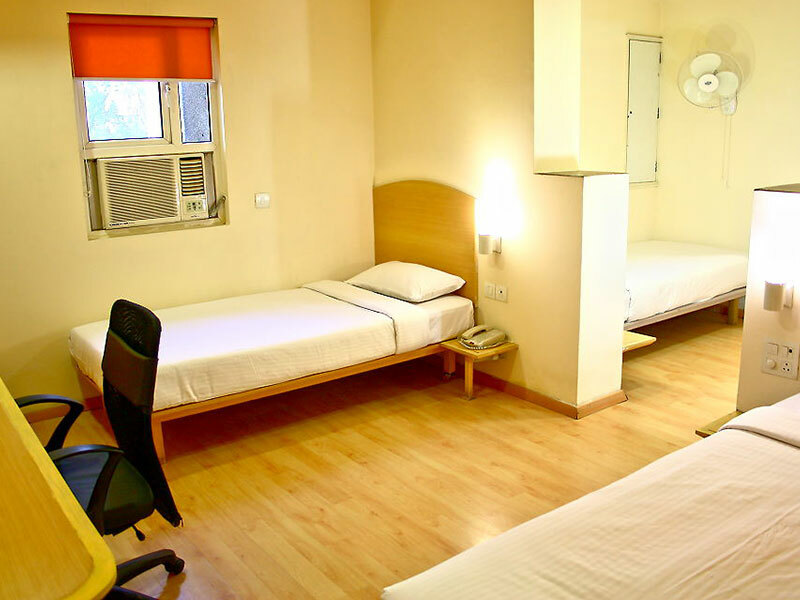 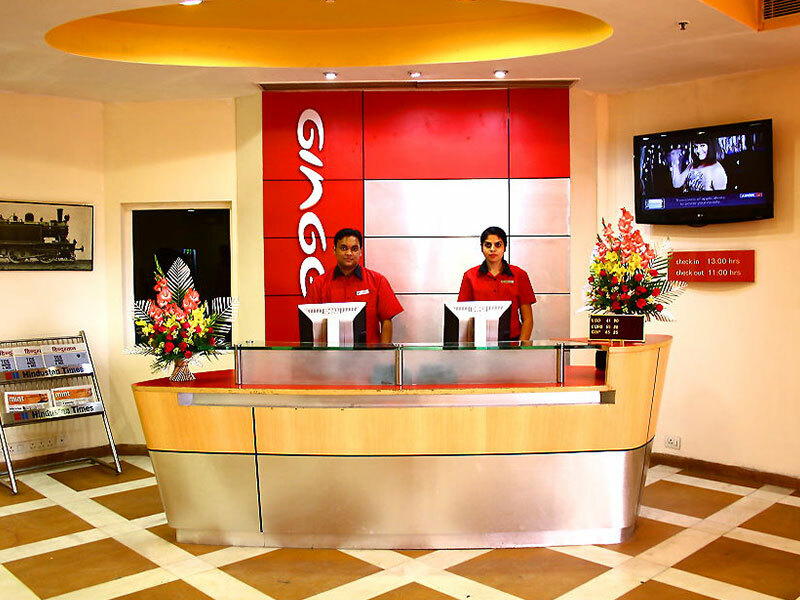 Among the best budget hotels located near the Delhi railway station, Ginger Hotel (Rail Yatri Niwas )offers an amazing stay for the in transit traveler. 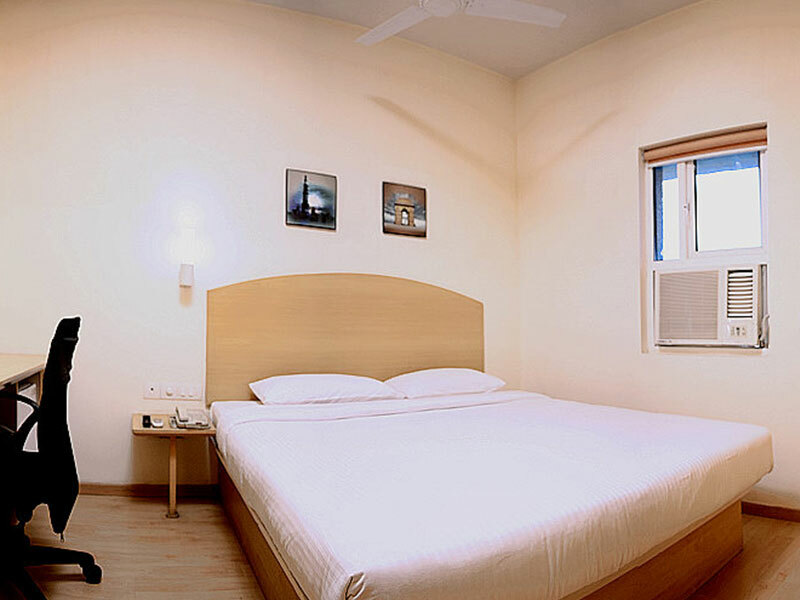 It's close proximity to the railway station and Conaught place makes it an extremely convenient option for the intransit traveller. 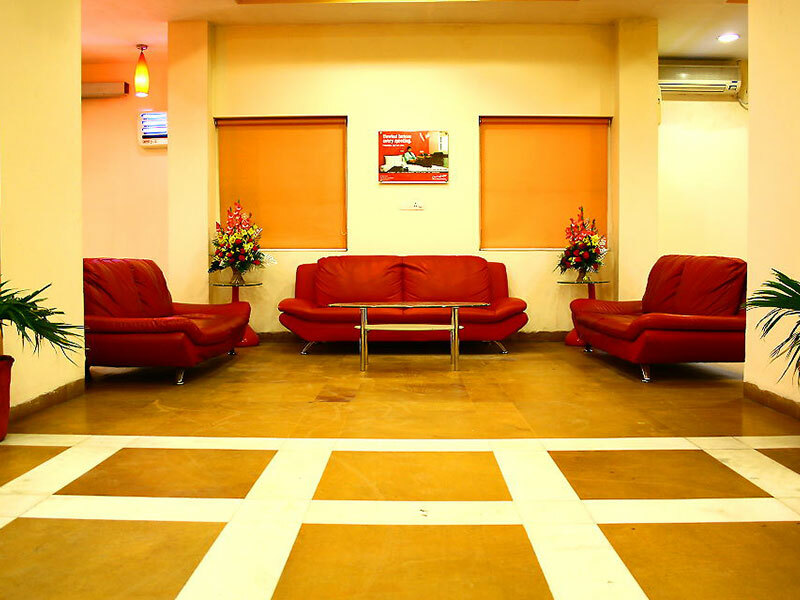 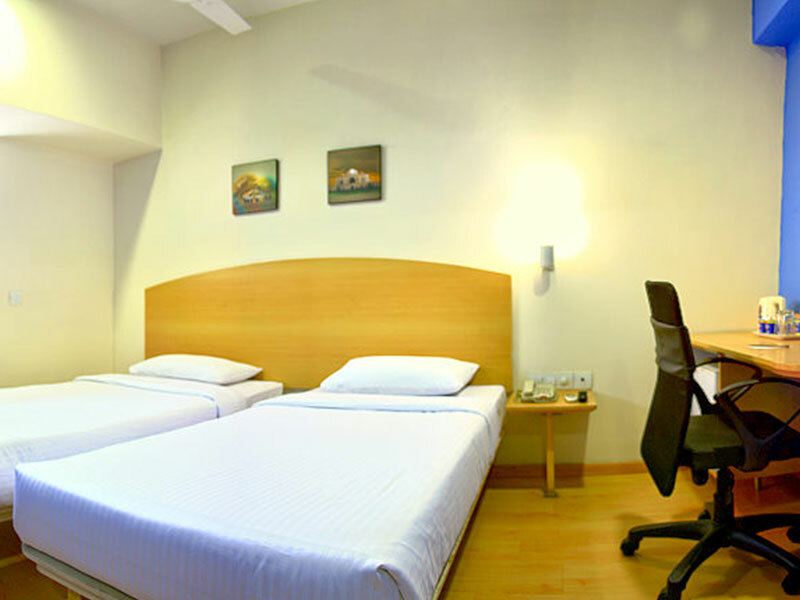 This hotel offers 115 comfortable rooms with modern amenities, In room dining, Free WiFi and a multi cuisine restaurant.